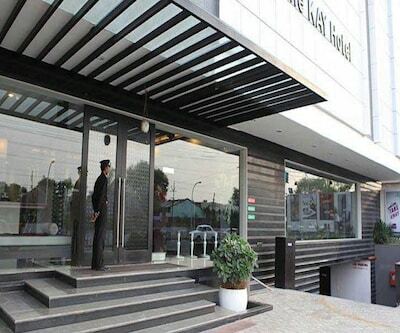 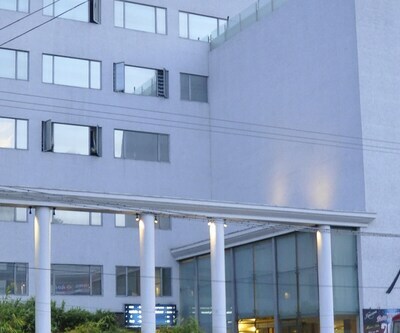 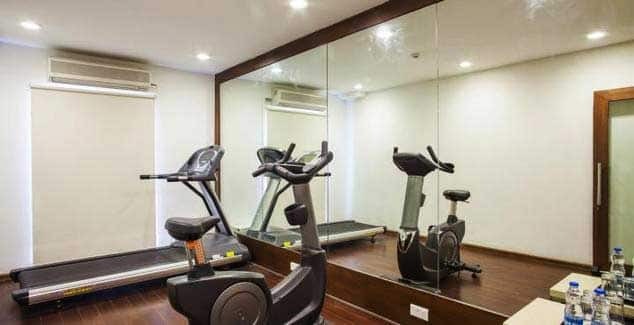 With 39 rooms equipped with state-of-the-art facility and aesthetic design, Hotel Minerva Grand is conveniently located 12 kms from the airport. 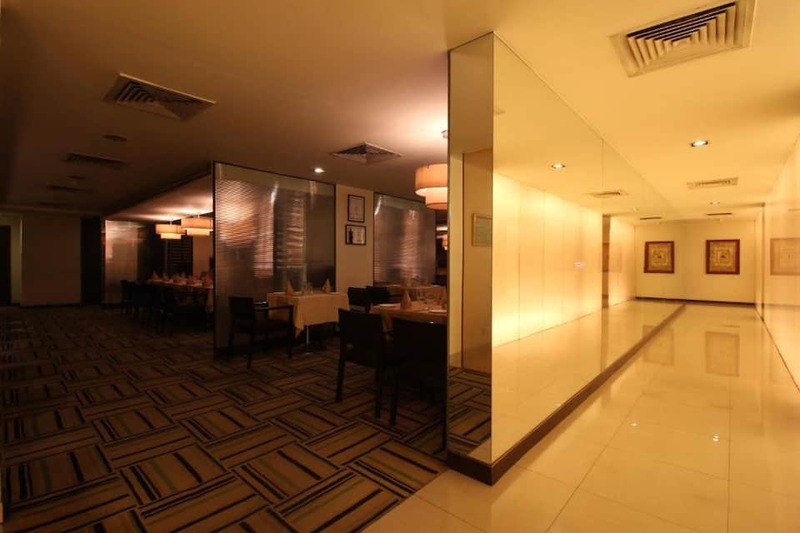 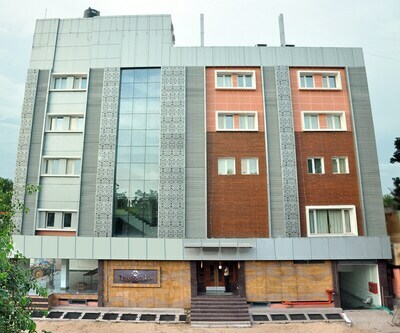 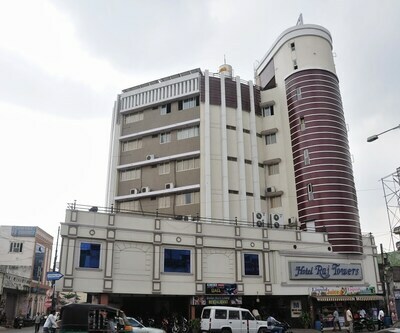 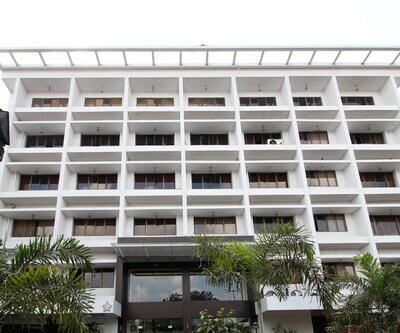 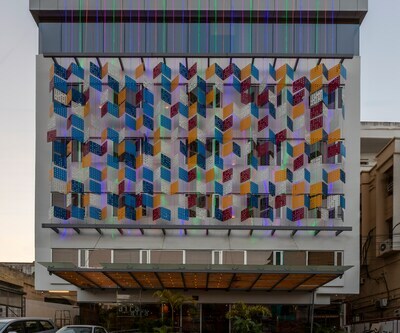 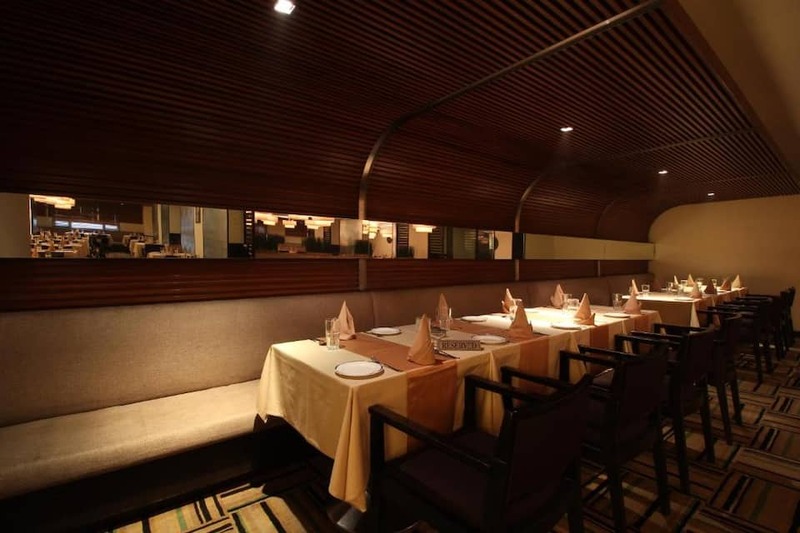 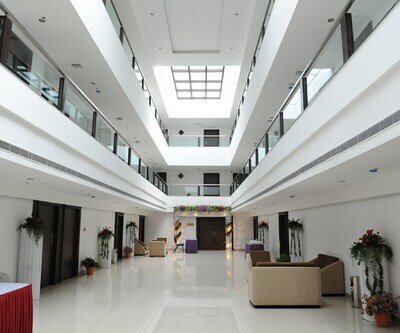 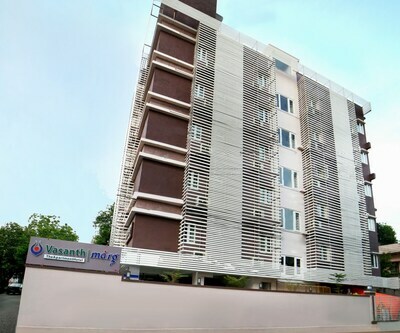 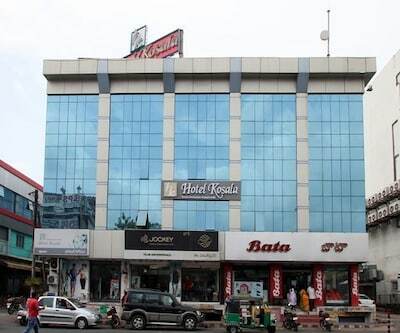 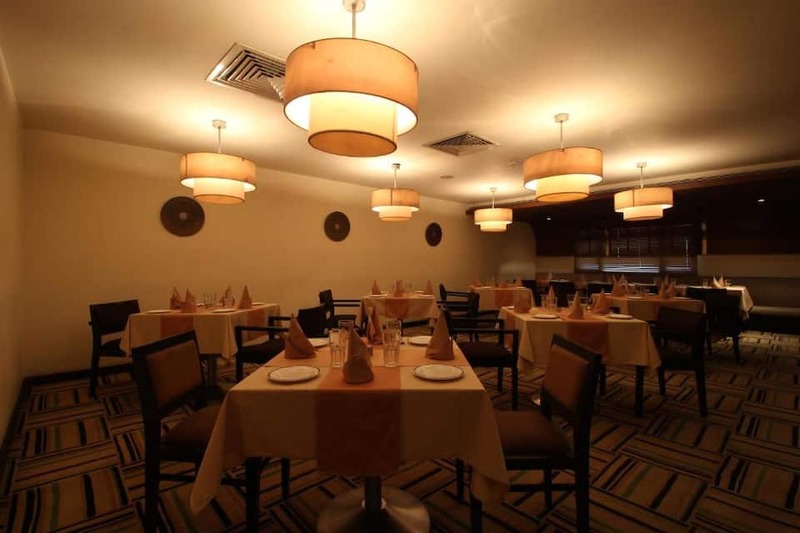 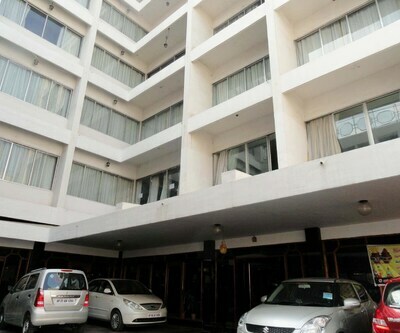 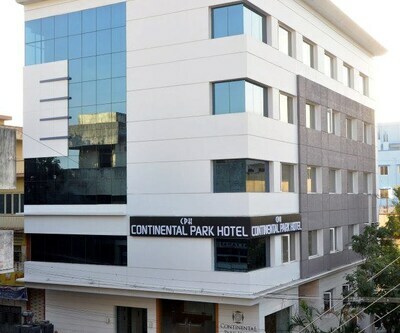 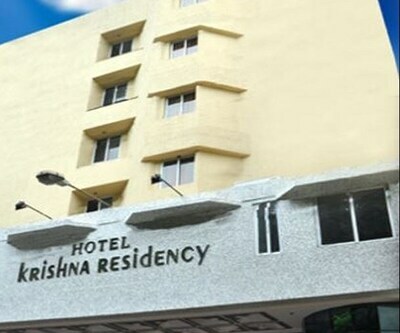 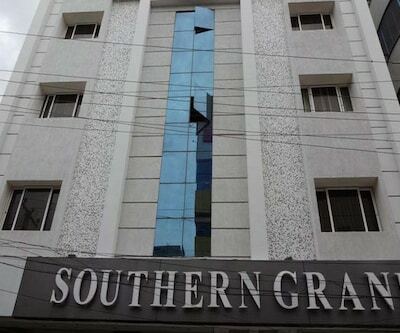 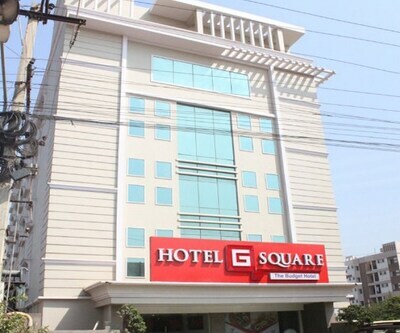 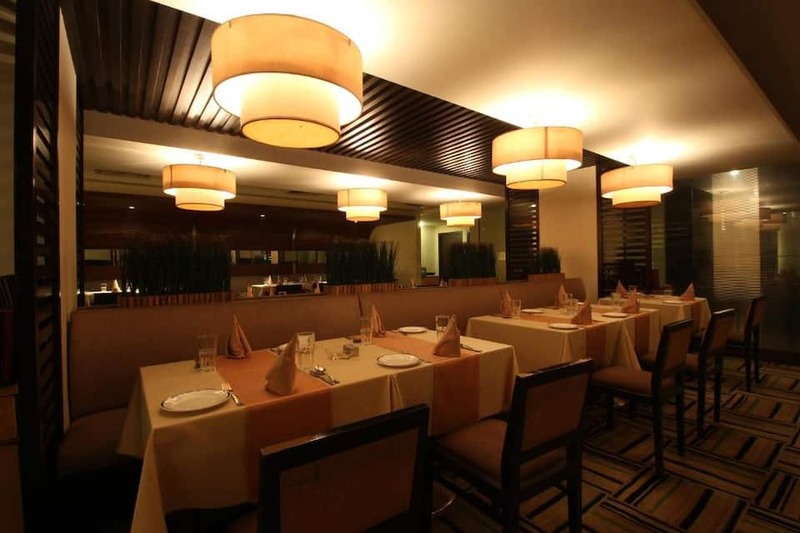 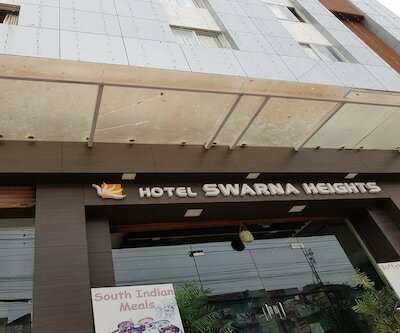 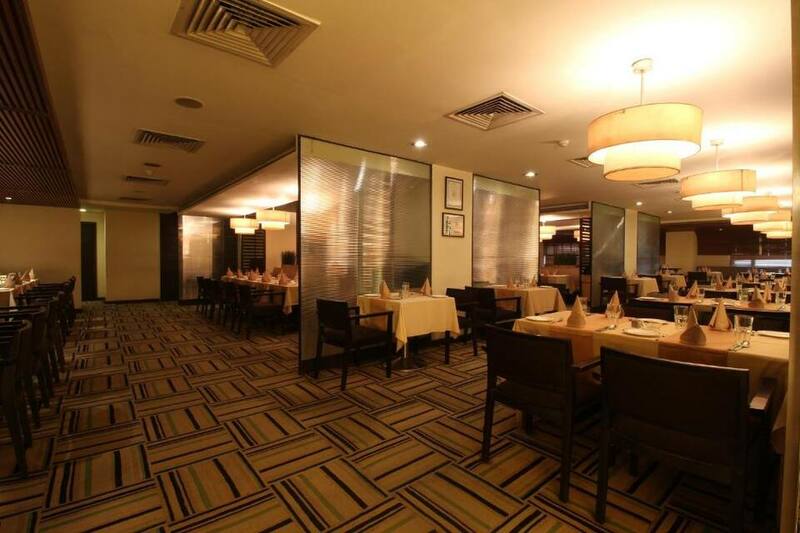 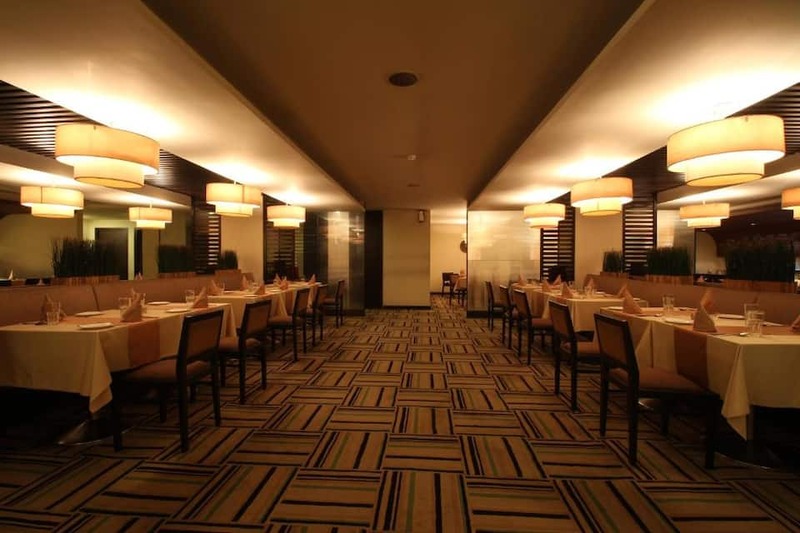 Guests can enjoy fine dining and discreet services with customary hospitality at this hotel in Vijayawada. 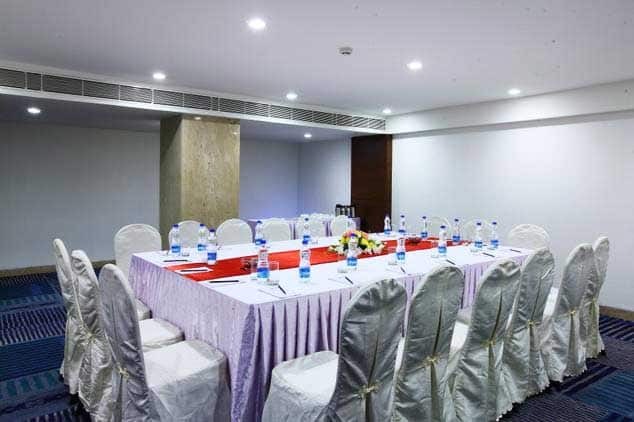 The corporate traveler can avail the board room and conference room for his meetings. 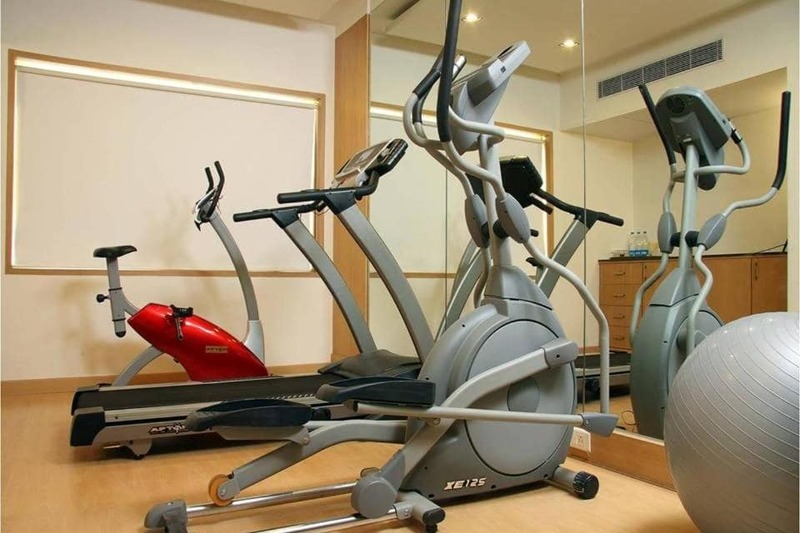 Guests can also sweat out at the health club and avail health spa services for a soothing spa treatment.